Marijana has over 20 years, experience in the financial services and has been advising clients since 1997. After initially commencing her career in Stockbroking, Marijana moved into Financial Planning in 1999. Marijana has completed a Bachelor of Business and a Graduate Diploma in Financial Planning through FINSIA and is also a fellow of the Institute of Company Directors and is an accredited SPAA SMSF Specialist Adviser. Marijana established LIFE Financial Planners in 2004 and in early 2006 LIFE Financial Planners was granted its own Australian Financial Services Licence (AFSL). Having our own Licence ensures our advice and service can be tailored to our client’s needs without bias or favour. 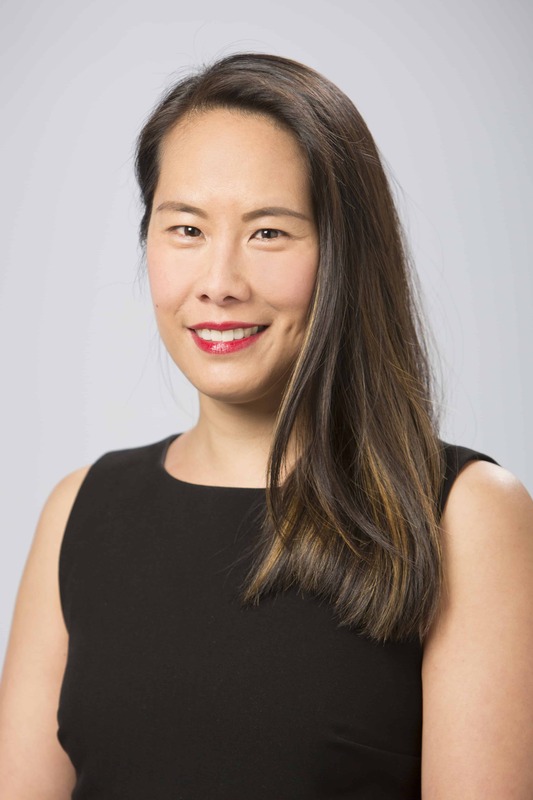 Mei has been a valued member of our team for the past 8 years in her role as Senior Paraplanner, Office Manager and Representative. Mei has worked in the Financial Planning industry for over 20 years and has built up a wealth of knowledge and experience during that time. With this high level of expertise, we are able to develop the most appropriate investment strategies to help our clients achieve their financial goals.